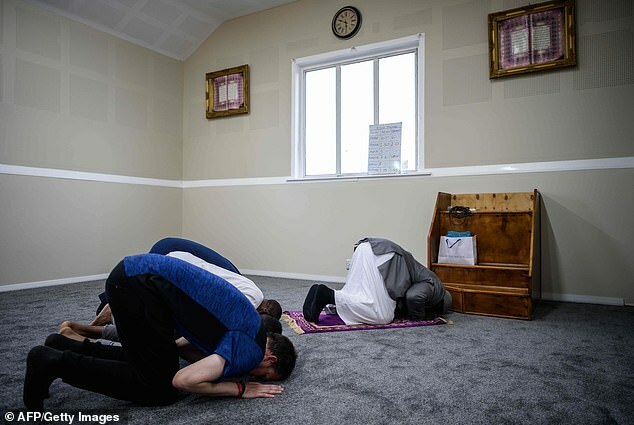 Barely hours after her son’s funeral, the mother of one of the Muslims killed in a Christchurch mosque shooting has died of a broken heart. 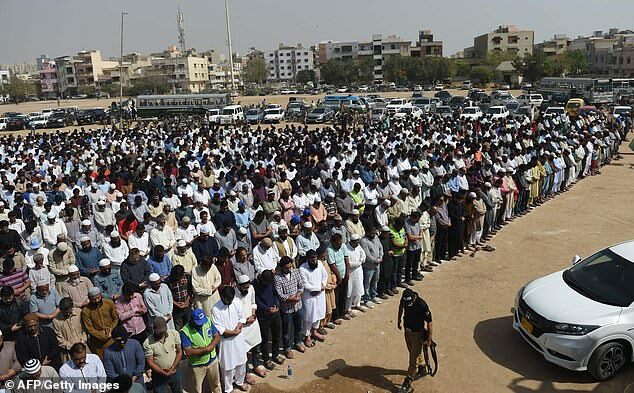 Kamel’s funeral was held on Friday. His mother, Saud Abdelfattah Mhaisen Adwan, 65, died hours later. 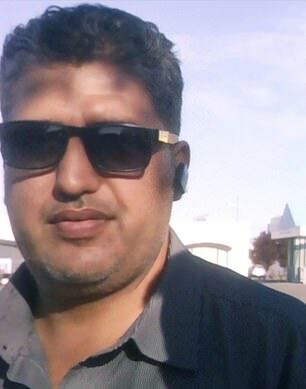 An official from the Sydney-based Jordanian Embassy said that Saud suffered a heart attack, New Zealand Herald reports. But some reports said the mother passed away from a “broken heart”. “She came yesterday to attend the funeral. Apparently this morning she passed away because she couldn’t put up with the sorrow and sadness of losing her son. “She just didn’t wake up. We feel like the main reason for her death is sadness.